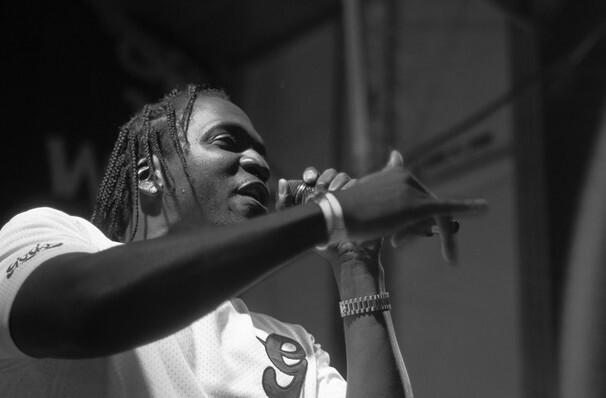 Bronx native rapper Pusha T first gained major music recognition in 1997 when his debut album was released under hip hop duo Clipse with his brother No Malice. Since then, the rapper has gone on to release three solo albums with his most recent 'Daytona' been hailed as his best yet. Daytona was released earlier this year and was produced entirely by Kanye West. It is Pusha T's first full-length album since 2015's Darkest Before Dawn. During the 90s, Pusha T co-founded Re-Up Records which he is co-chief executive officer of. Today, he is one of hip hops biggest rappers entering the height of his career. Seen Pusha T? Loved it? Hated it? Sound good to you? 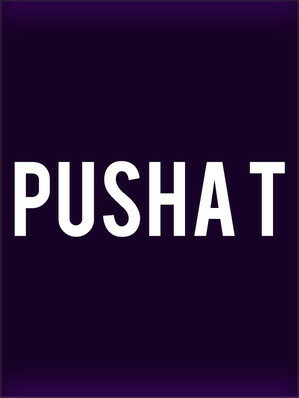 Share this page on social media and let your friends know about Pusha T at The Pressroom. Please note: The term The Pressroom and/or Pusha T as well as all associated graphics, logos, and/or other trademarks, tradenames or copyrights are the property of the The Pressroom and/or Pusha T and are used herein for factual descriptive purposes only. We are in no way associated with or authorized by the The Pressroom and/or Pusha T and neither that entity nor any of its affiliates have licensed or endorsed us to sell tickets, goods and or services in conjunction with their events.